Metropolitan Infrastructure designed several miles of new hike and bike trails to be located along an existing railroad corridor. 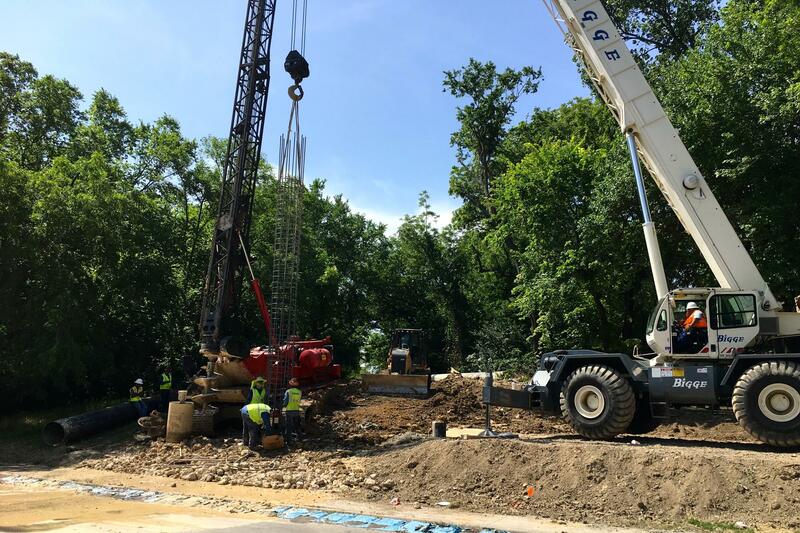 MI's scope of services for this project required the development of alternatives for widening an existing bridge class culvert versus construction of a new pedestrian bridge. Our engineers also designed a new pedestrian and bikeway bridge across White Rock Creek. The White Rock Creek bridge required the development of a detailed hydraulic study using HECRAS to compare existing creek flows for the 100 year event versus two different potential bridge alignments. 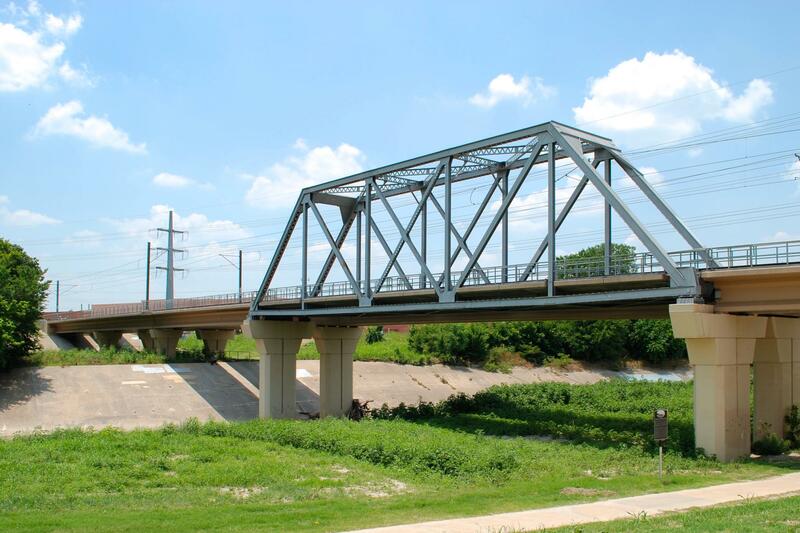 The final plans included preparation of a bridge layout for a three span steel bow-truss arch structure, as well as plans and details for four retaining walls. 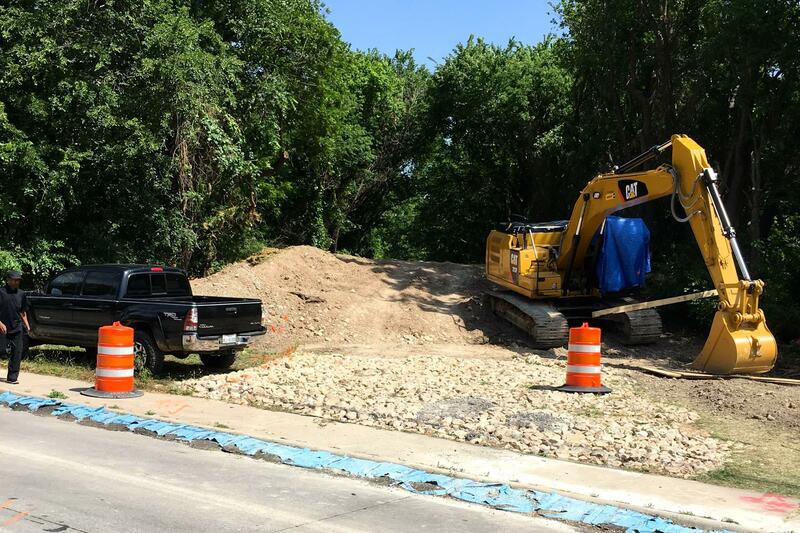 MI also completed erosion control plans and details in conformance with TxDOT standards. These plans were completed using AASHTO and TxDOT design criteria and had matching funds from TxDOT. Our designs for these bridges maintained consistency for aesthetic purposes and provided a functional solution for our client.